The e-marketplace that brings together buyers & sellers land lords & tenents of Internet data centers. 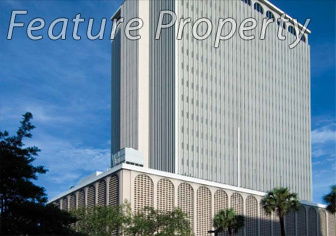 Located in the heart of downtown Tampa, the Franklin Exchange Building is a landmark on the Tampa Skyline. Data center operators can use this site to market facilities and vacant space, while buyers can search our listings and identify promising properties. Best of all, it's confidential. (March 6th, 2008) — As a result of increasing customer demand, 1102 GRAND, today announced. Data Center Exchange is a subsidary of Node Com, LLC. © 2010, All rights reserved.